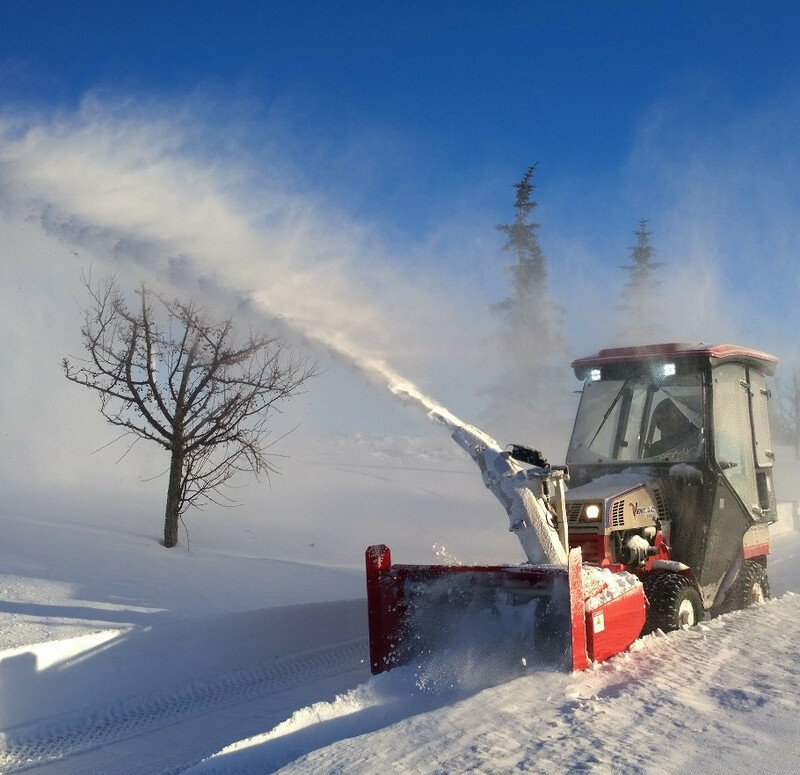 We strive to provide you with the best possible service by using experienced and skilled operators. 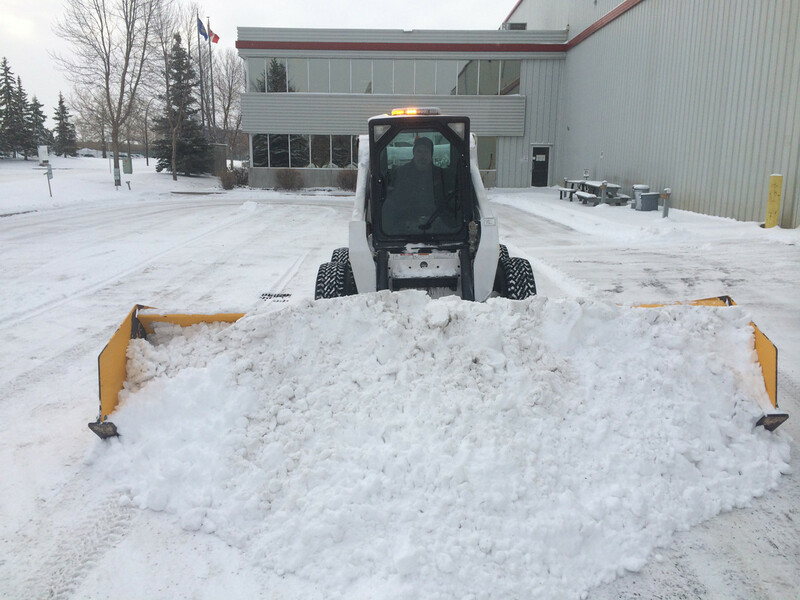 Our goal is to ensure that your parking lots and walkways are clear of ice and snow using our sophisticated fleet of equipment. 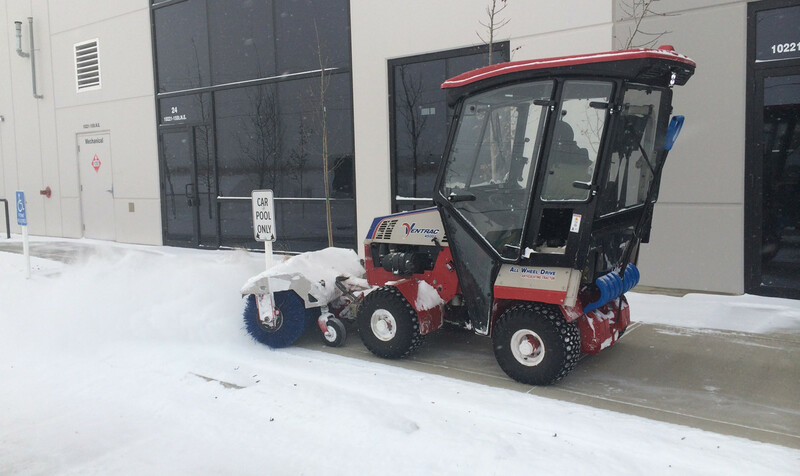 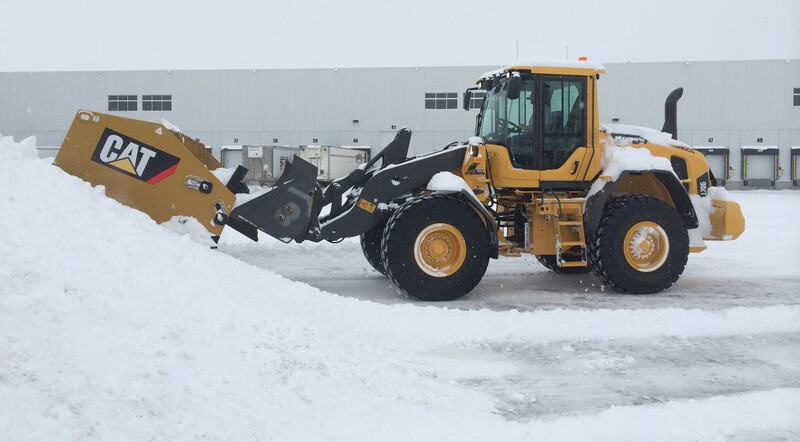 We take pride in our prompt and efficient service and respond quickly once the snow has accumulated.